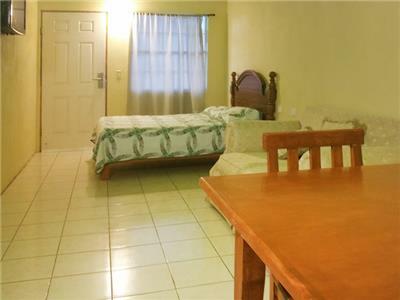 Hotel Estrella de Matamoros is an economy hotel offering affordable rates and a great location in Matamoros, ideal for your next visit to the city. 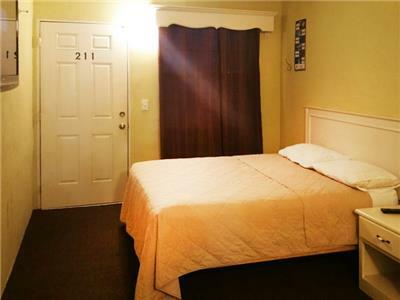 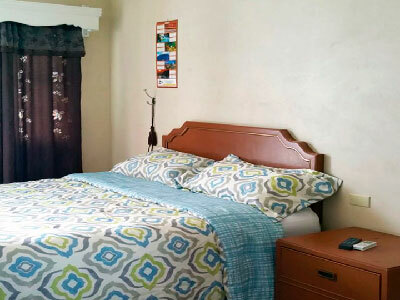 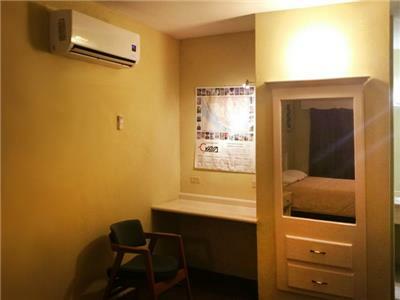 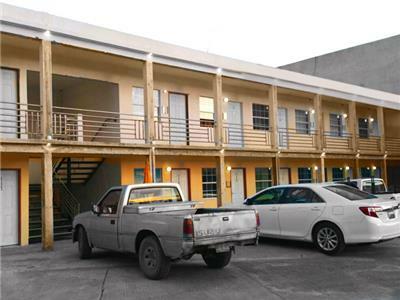 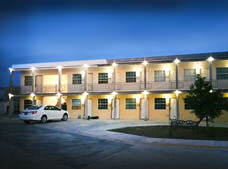 Situated close to universities, hospitals, the US border, and the industrial area, the property features comfortable guestrooms equipped with free Wi-Fi for your convenience. 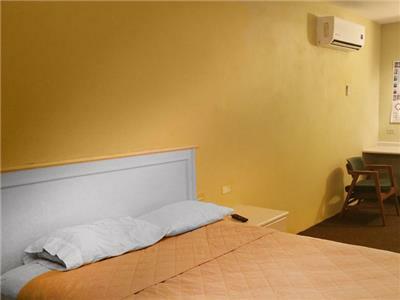 Complete with laundry services and free parking, this hotel provides all the essentials for an enjoyable stay on a budget.